Noted. | FineStationery.com: E or A ? 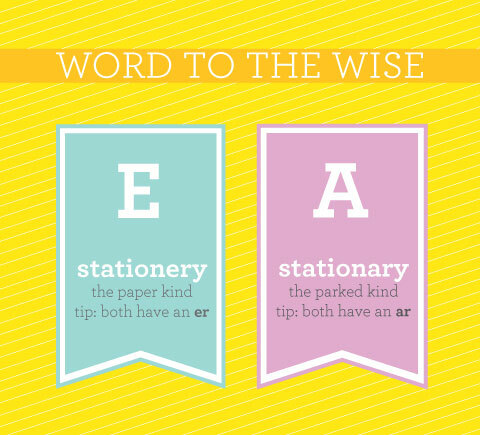 As fine paper enthusiasts and stationery design aficionados, we find this graphic quite clever. Thanks to The Color Connoisseur, our favorite word may no longer be misspelled!